A crown reduction is when you reduce the overall size of a tree. You carry out these works by reducing the ends of the branches evenly throughout the crown. You carry out this operation to reduce the sail weight or even to stimulate growth. Crown thinning a tree involves the removal of secondary branches without altering the size or shape of the tree. You would carry out this operation to gain light through the tree or to reduce the wind resistance which could also help prevent a failure. Crown lifting is when you remove the lowest branches of a tree preferably keeping the crown balanced. You would carry out this operation over roadways, footpaths or even to gain more light into a garden. Felling is the complete removal of a tree. The tree would be taken as close to ground level as possible. This operation can be carried out in a number of ways with the use of ropes and harness using modern felling techniques, a hydraulic working platform or a mobile crane. Dead wooding is the removal of dead wood in the crown of a tree. Stump grinding is the removal of the stump in the ground. This operation is carried out by a specialist machine, grinding the stump into chippings to a maximum depth of 300mm below the existing soil level. The smaller roots spreading from the stump will be left undisturbed in the ground. Hedge cutting can be just a trim or on a larger scale reducing the hedge in height or width. DG Tree Services can help with the supply and planting of most trees and shrubs. Cable bracing is when you erect a bracing system in the tree. This operation would be used to support limbs or stems in the tree to try and minimise movement. You would carry out this operation if the tree has any weak or structural defects. Consultancy services provided: site visits with tree reports/surveys to include hazard assesments, fungus identification or even long term tree management reports carried out by a qualified technician certified arborist. There are 18 species of bat found in the UK, 17 of which breed here. Bats are protected by law throughout Europe. In the UK, bats are primarily protected under the Wildlife and Countryside Act 1981 (amended 2010). Under this act it is an offence to damage or disturb a bat roost, even if it is done unknowingly and successful prosecutions can result in fines of several thousand pounds. Many species of UK bat roost in trees either when hibernating in the winter, raising young in the summer or simply when resting during the day after foraging at night. This means that it is often necessary to carry out a bat survey on a tree before working on it to ensure that there will be no disturbance to bats using the tree. 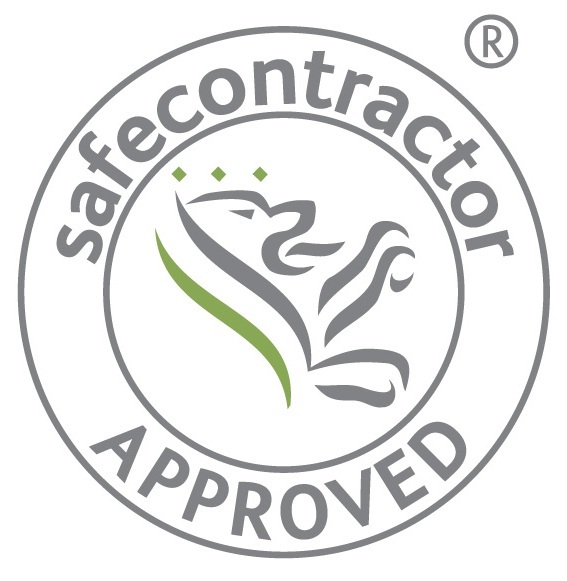 DG Tree Services works with a fully qualified and licensed bat worker and arborist to ensure that all possible steps are taken to avoid disturbing bat roosts in trees when working on them.